Living on the water, with a boat slip in your backyard in Wrightsville Beach, now that's living! 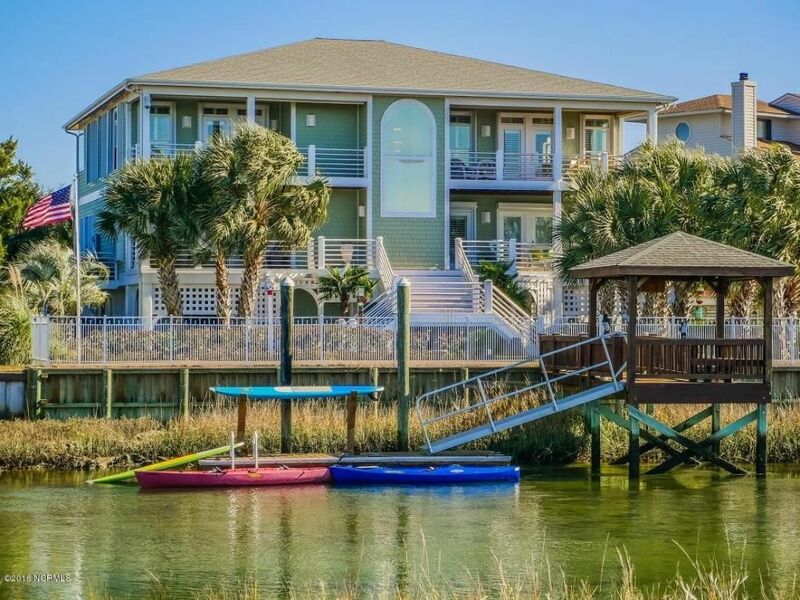 The homes on Banks Channel and Harbor Island are beautifully built modern and cottage style beach homes, many with docks.. Homes for sale on Wrightsville Beach are priced from around seven hundred thousand dollars upwards. Many of these houses have dry and wet boat slip, which makes the handling and care of your boat easier. 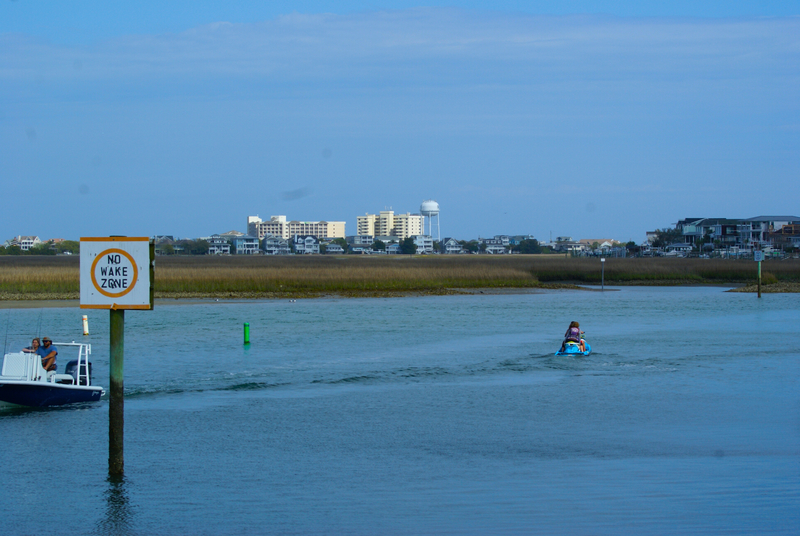 The public docks on Wrightsville Beach across from South Beach Bar and Grill make it easy for boaters to cruise up and dock at the heart of WB! Also, on the other side of the Island, boaters can dock at Dockside , Fish House, Bridgetender, and Bluewater restaurants for food and drinks! Homes on Wrightsville Beach for boaters are plentiful and are among some of the top real estate on the island! Owning a house on the water with a boat slip is a dream come true for most fisherman, sportsman, and sailors. 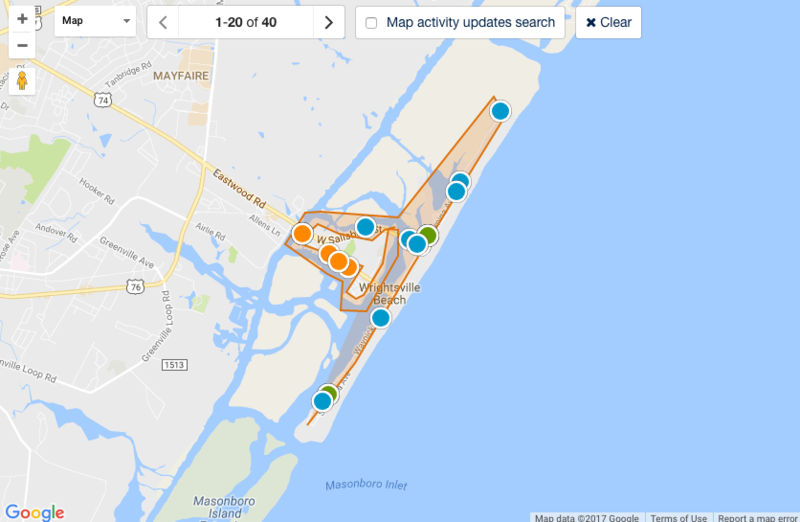 Homes for sale on Wrightsville Beach with a boat slip are always in high demand and typically sell very fast. David Benford has 30 plus years helping boaters find their dream house by the sea and takes pride in the local knowledge he has accumulated over the years. Properties with deep water boat slips for sale on Wrightsville Beach sell fast and the experience of David Benford is essential with a seamless transaction. Let us find the perfect home for you on Wrightsville Beach with a view of your boat in the backyard!